Mailbox covers are a great way to support your favorite school! Featuring your favorite school’s logos in bright, eye-catching color, these covers have a magnetic backing making it easy to attach to your mailbox. 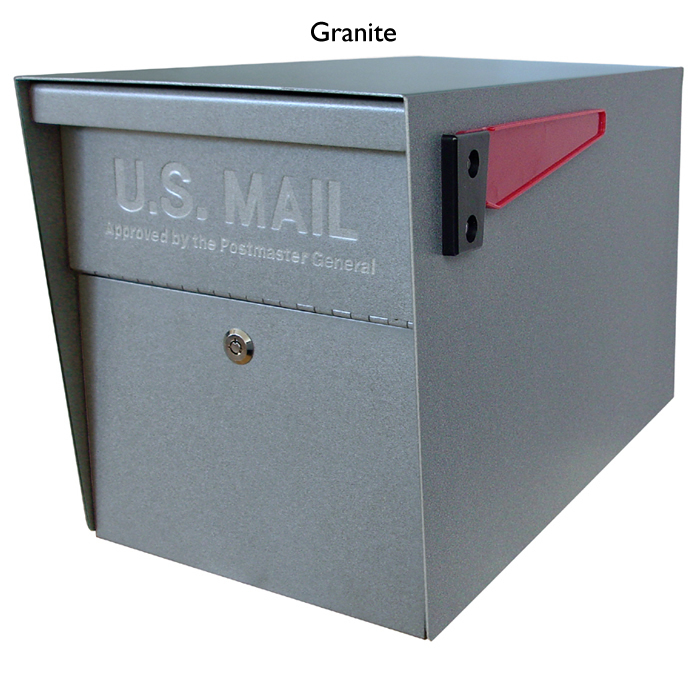 Fits most standard sized mailboxes. Made of plastic, paper, and magnet materials.